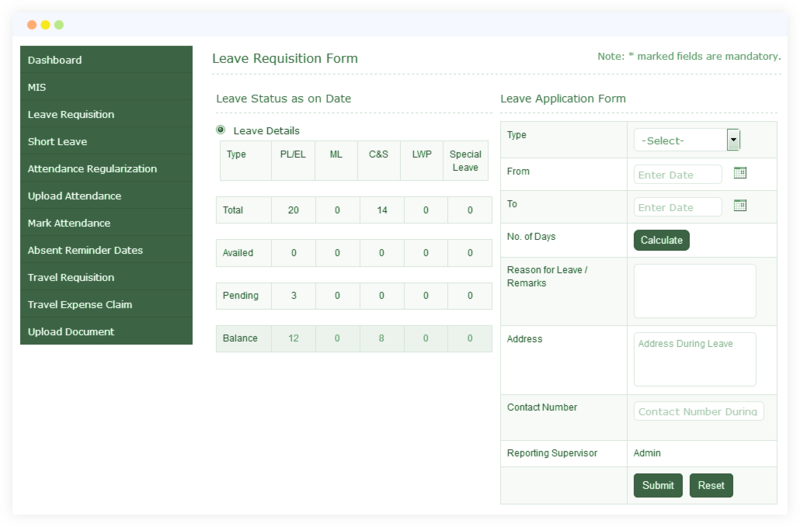 When looking for Leave Management Software you need a system that facilitates the total leave process, from completing leave applications by employees, leave application approval by Supervisor/HR & management to setting up your specific company parameters such as leave types (sick leave, maternity leave, etc.). 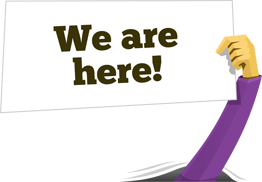 With Officenet Leave Management you will not only get a full system facilitating the leave process, but a system that allows you to customize the software package to you specific needs/policies, enabling you to better manage your resources and improve the overall companies productivity. 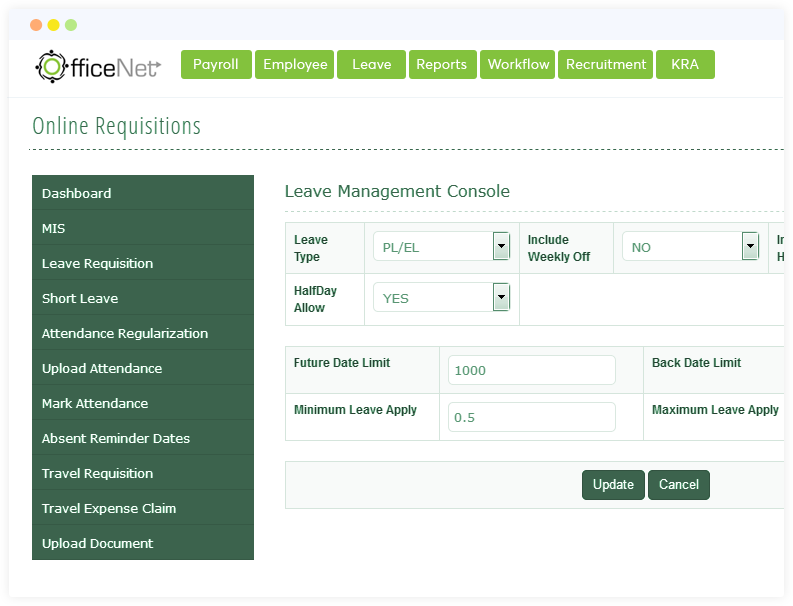 Officenet Leave Management facilitates the effective and smooth management of personnel leave. The Human Resources Department can always be up to date with their leave management. With comprehensive reporting, the Officenet Leave Management provides a wealth of information about your company's HR at your fingertips in no time. The department leave calendar- Track the employee leaves dept. wise. The appointments, meetings or events may be easily scheduled according to the presence of the employees.